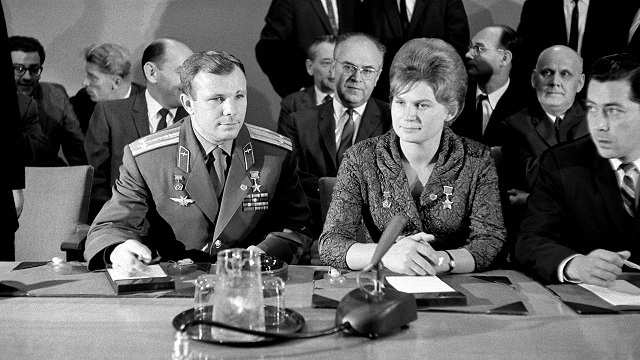 USSR Cosmonauts Yuri Gagarin and Valentina Tereshkova share their experiences regarding space travels, dreams of going to the moon and nuclear threats in space.  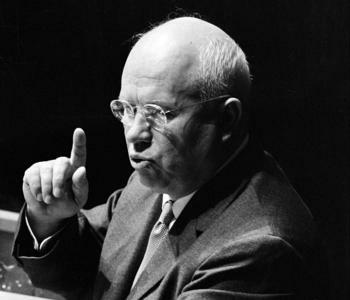 In his address to the General Assembly, the Head of the USSR Delegation denounces actions carried out by colonialists and compliments freedom fighters in Cuba, Congo and other countries. 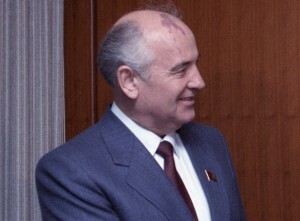 At 15th session of the General Assembly, the Head of the USSR delegation introduced the Declaration on the granting of independence to colonial countries and peoples, urging to put an end to colonial slavery. 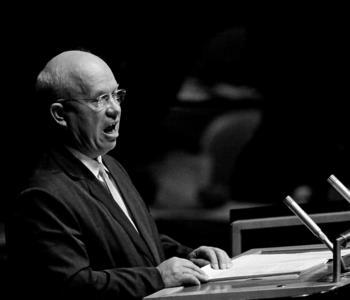 Mikhail Gorbachev addresses the press at the United Nations in 1992, days after giving his landmark Fulton speech, which formally ended the Cold War.